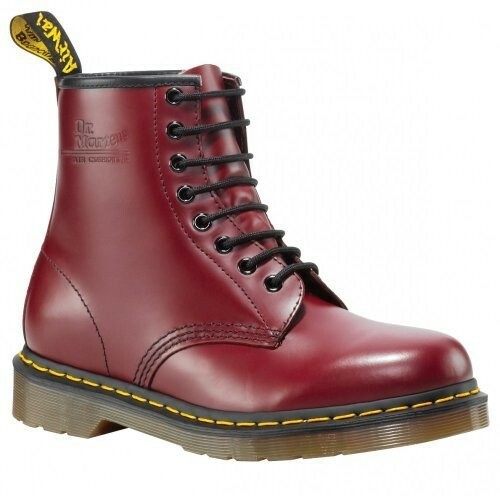 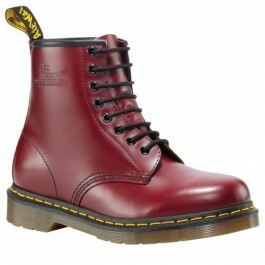 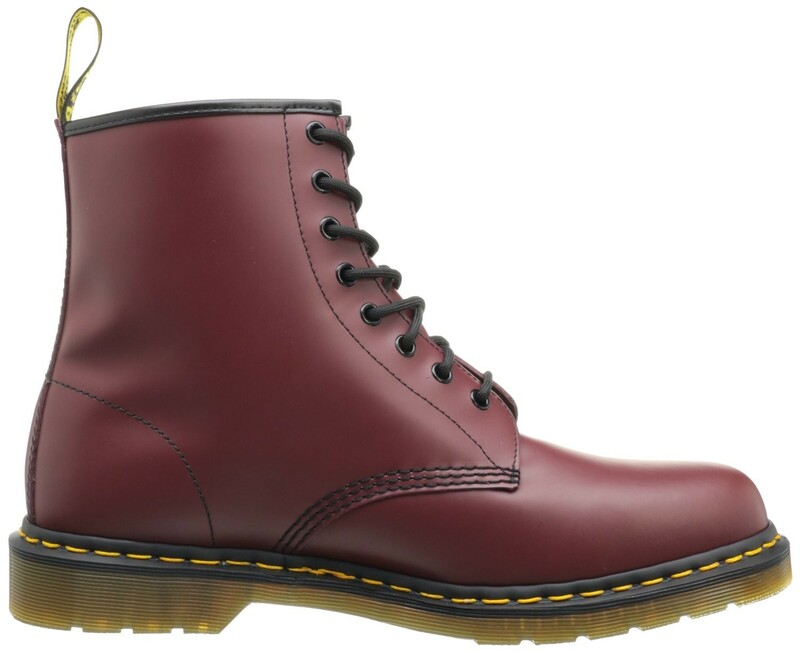 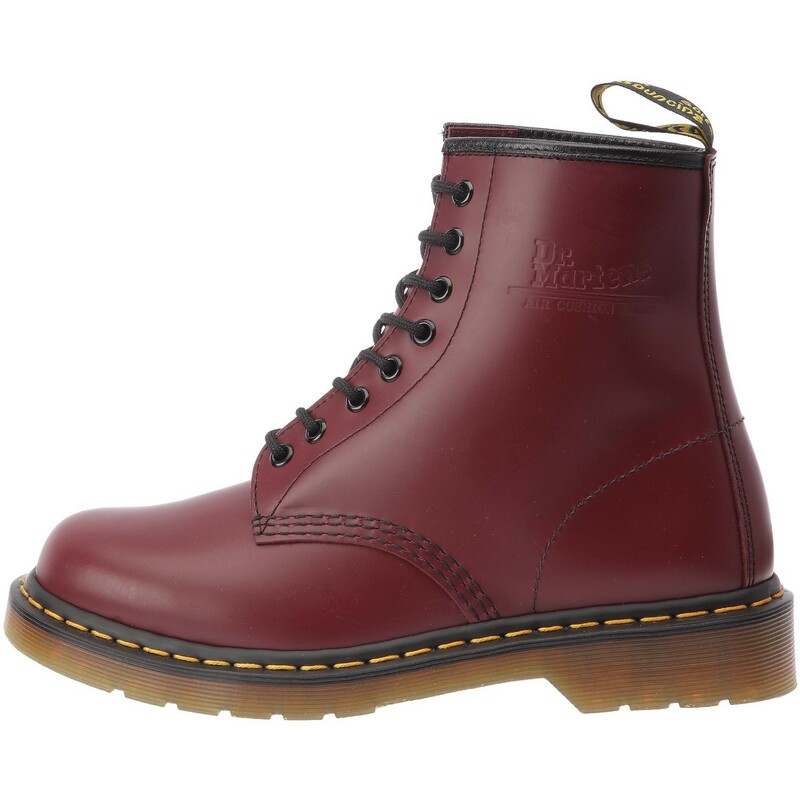 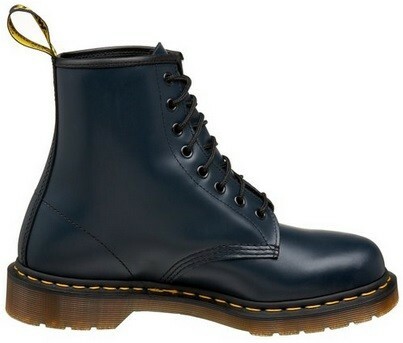 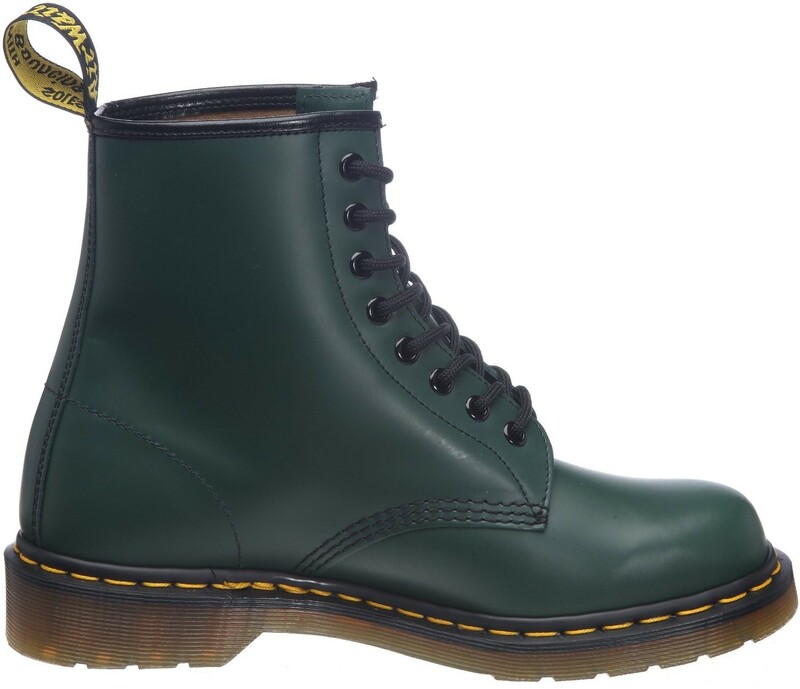 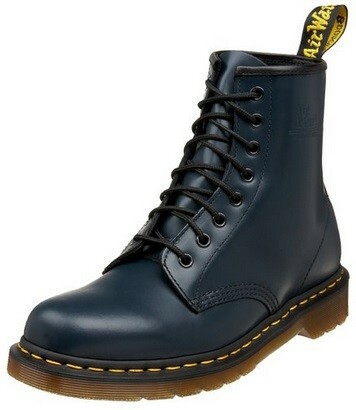 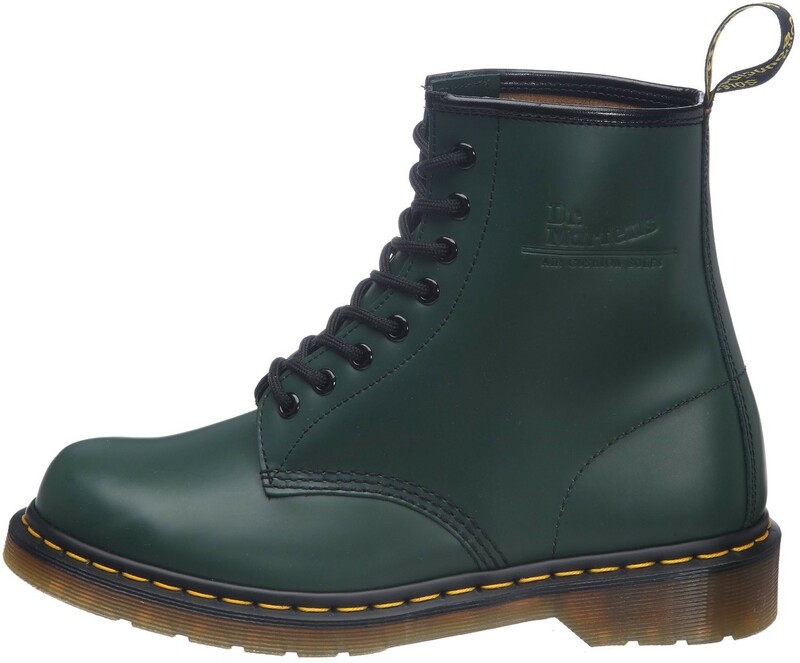 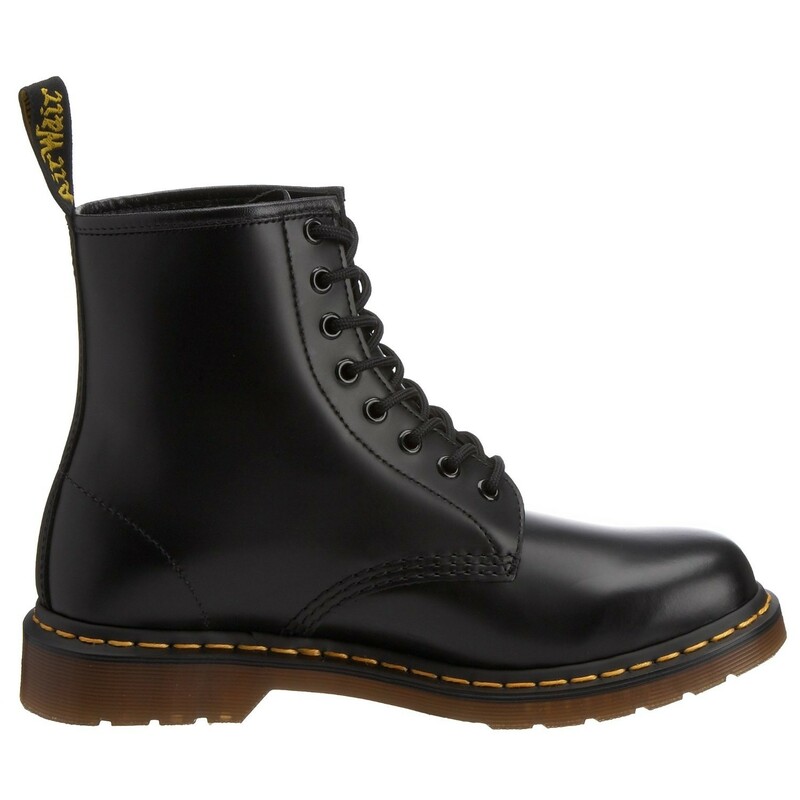 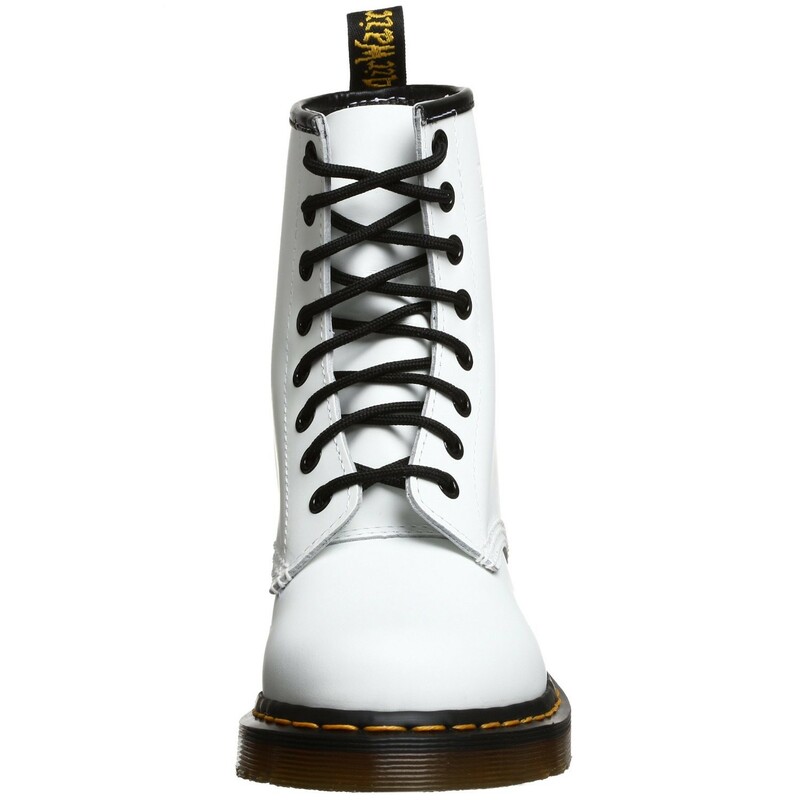 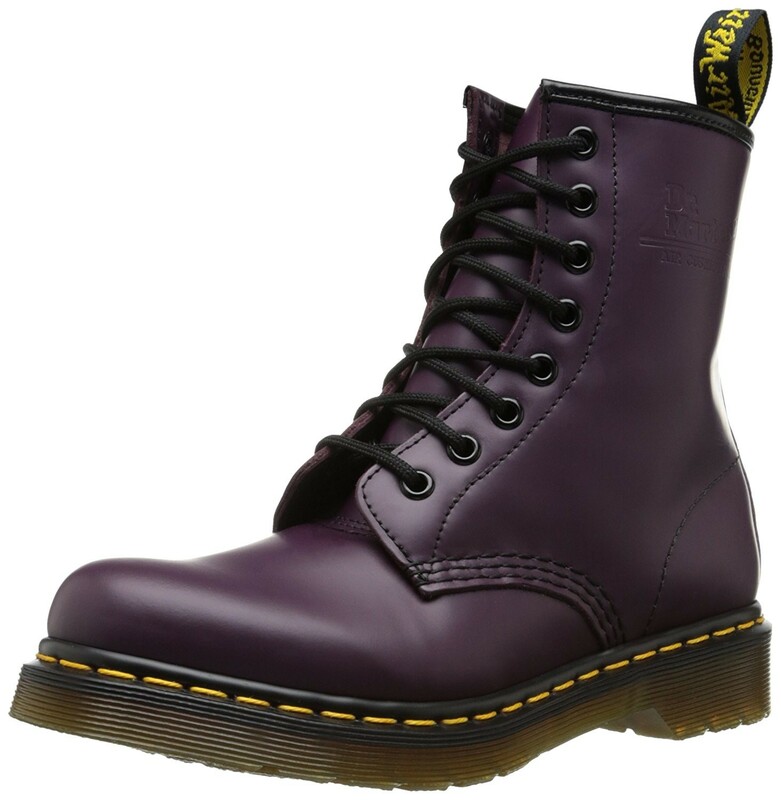 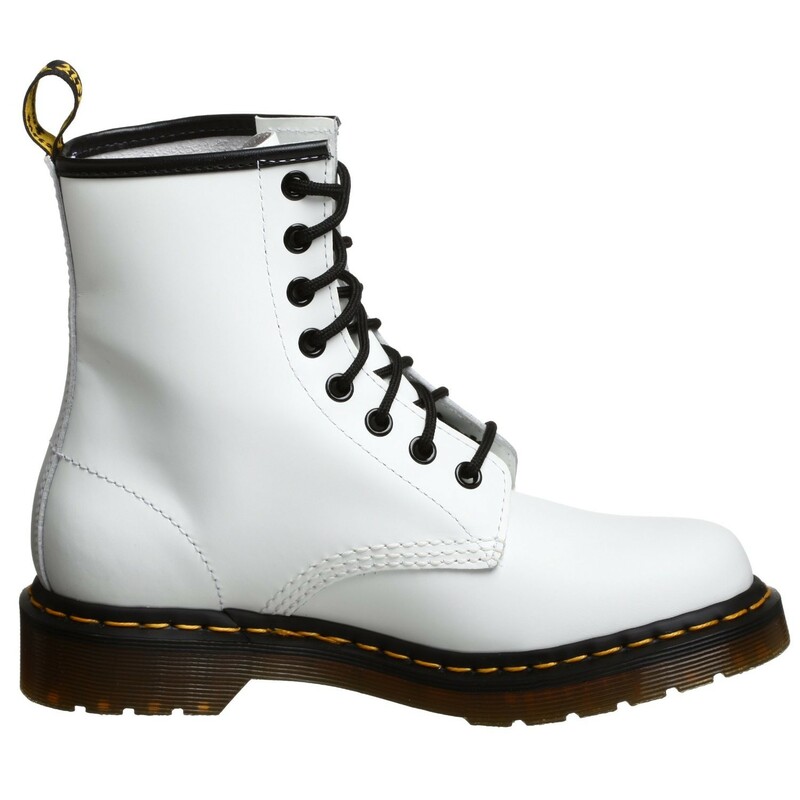 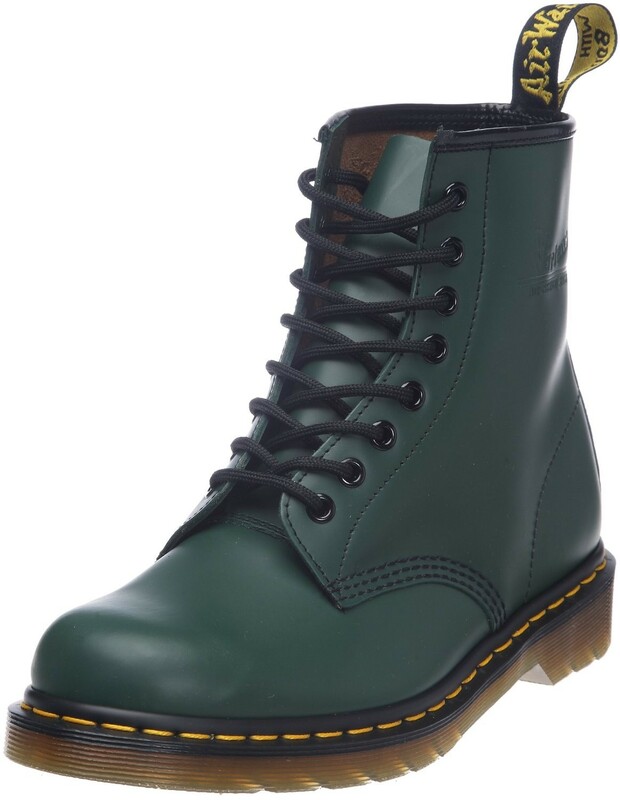 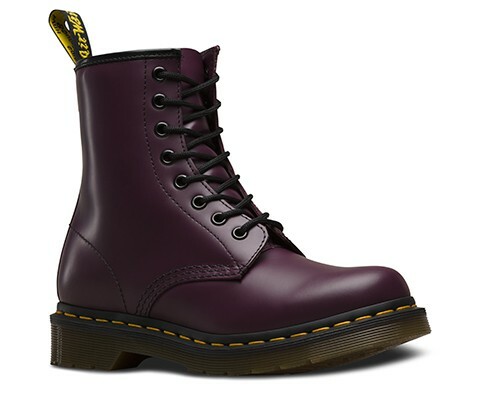 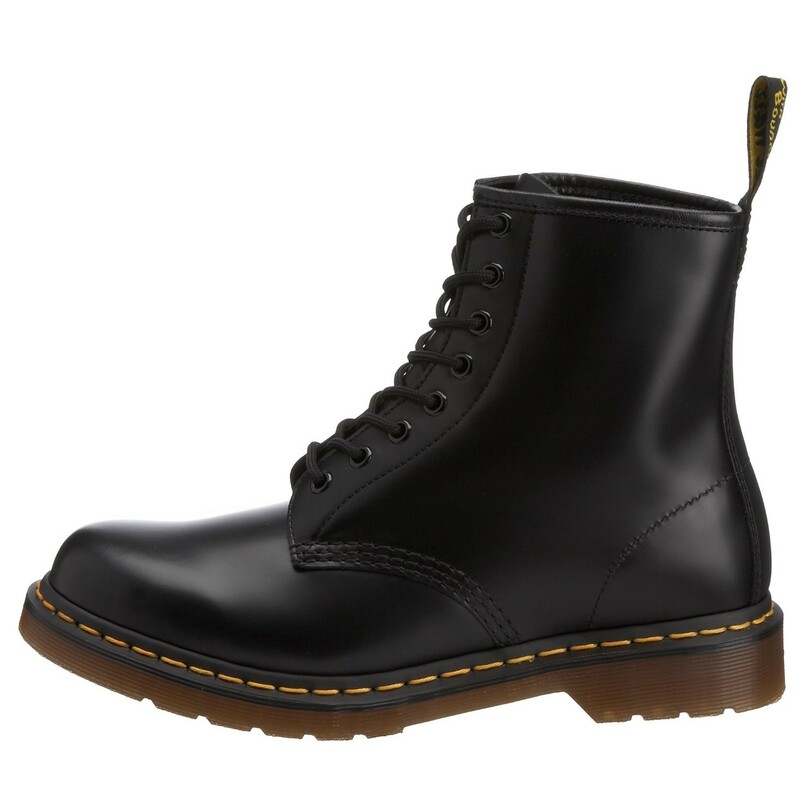 Dr.Martens Unisex 1460 Smooth Boot. 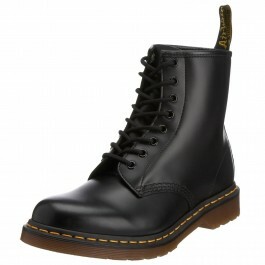 These are a direct replica of the very first boots to roll of the production line on the 1 April 1960, handcrafted in the original factory by cobblers using the original construction techniques. 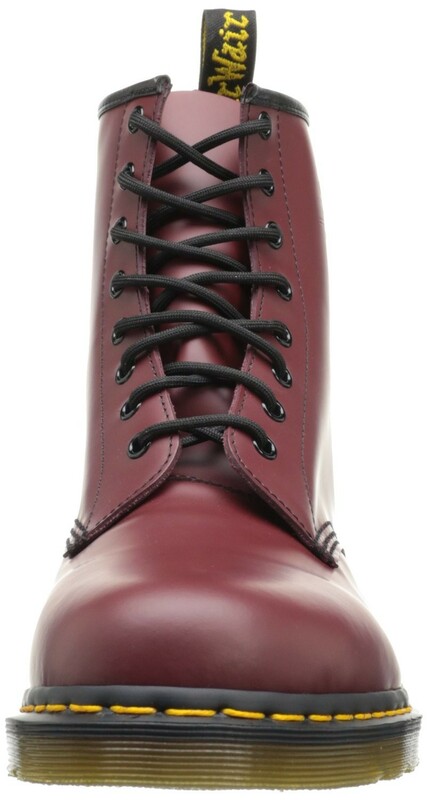 This high quality leather boot is part of the material updates collection. The iconic Dr.Martens 8-eye boot features: the signature, classic smooth leather (quilon) which is durable, with a smooth finish, it is Goodyear Welted meaning the upper and sole are sewn together,not merely glued, like many footwear constructions. 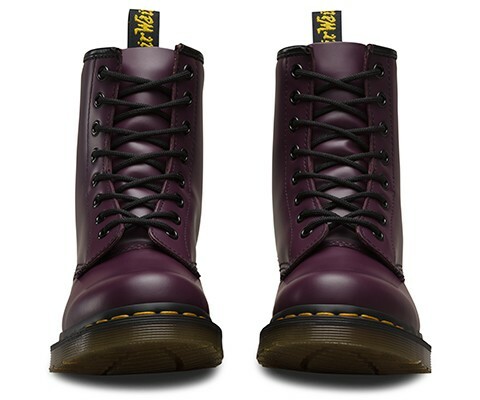 This, together with their Z welt-stitch and heat-sealing process, makes it unique to Dr.Martens. 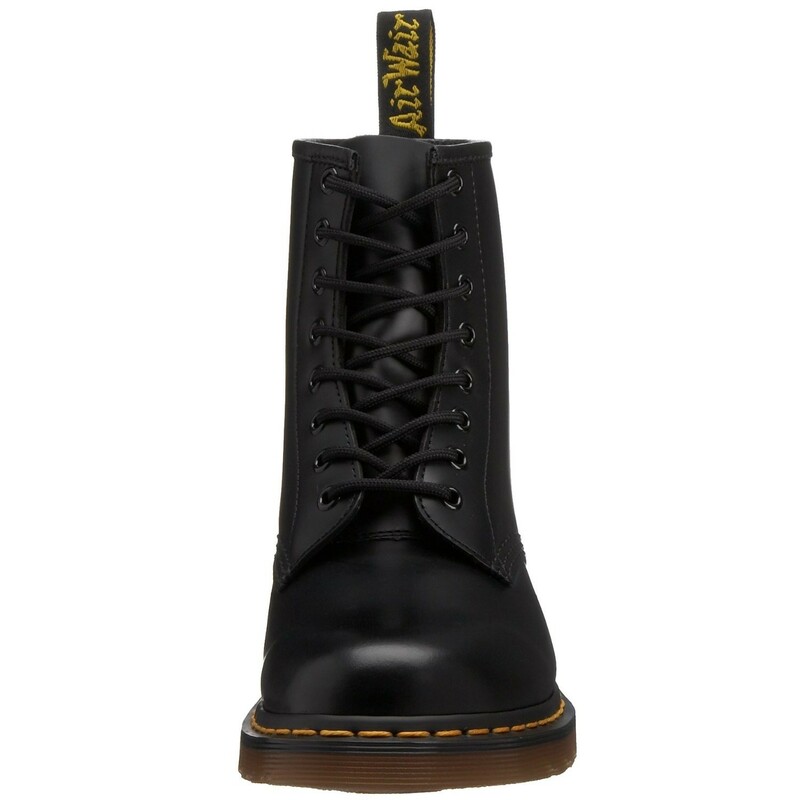 It has a DMC Sole which is the original Dr. Martens air-cushioned sole, providing underfoot comfort and durability since 1960. 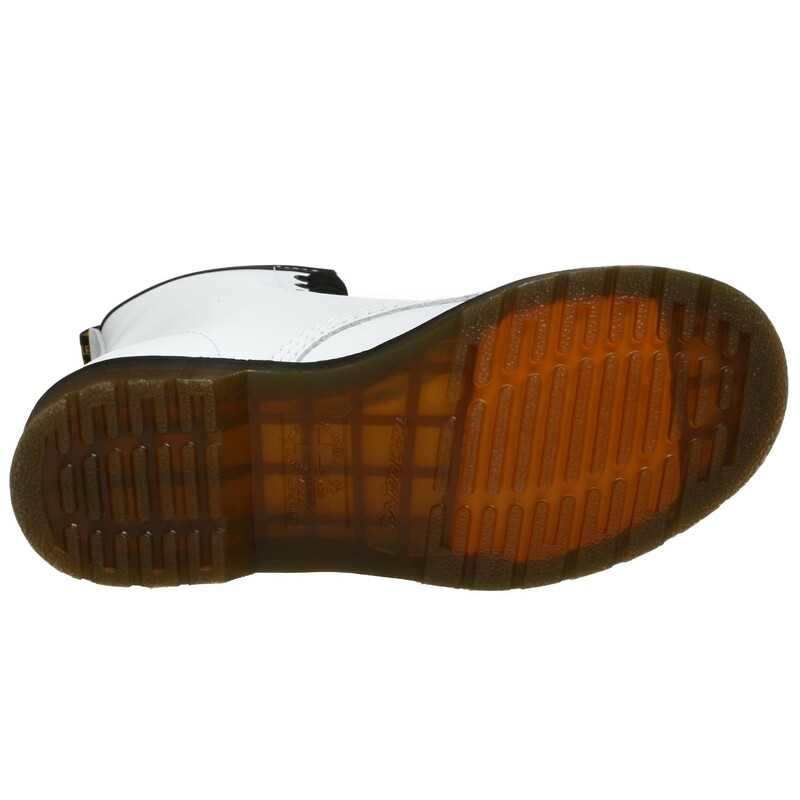 It is oil- and fat-resistant, tough and offers good abrasion and slip resistance. 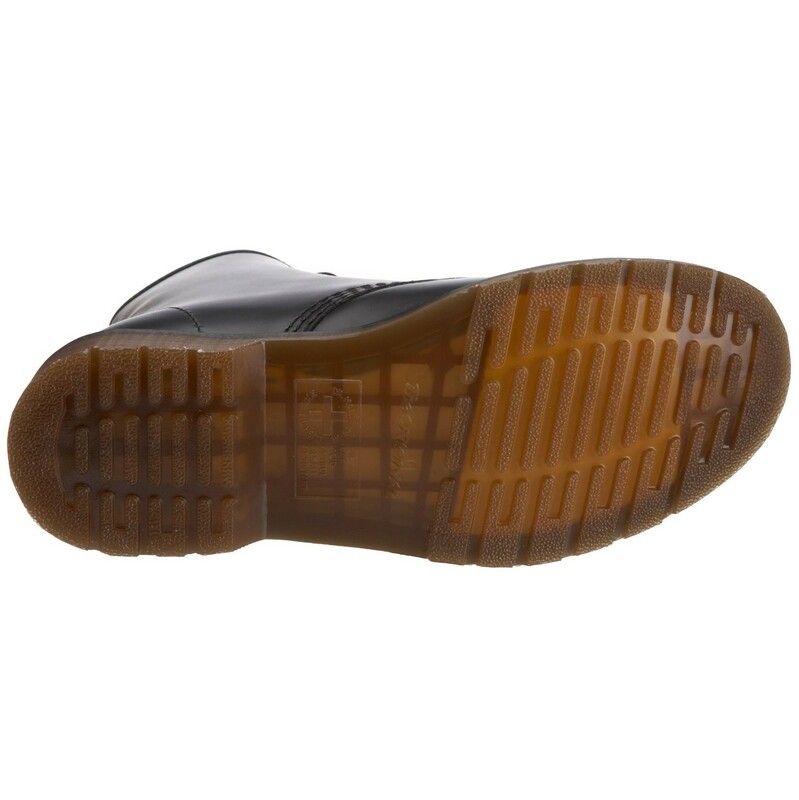 To care for you Dr.Martens clean away dirt using a damp cloth, allow to dry and apply correct coloured wax based shoe polish to restore shine as desired. 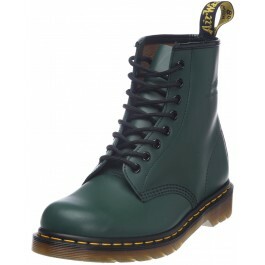 UK Standard: Orders over £50 - Free delivery, orders under £30 will cost £2.50, orders £30 - £50 will cost £3. 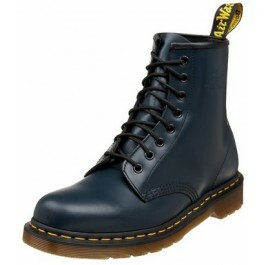 UK Next Day: 24hrs postal service is available at a cost of £6.99 for most of the UK (only available on working days). 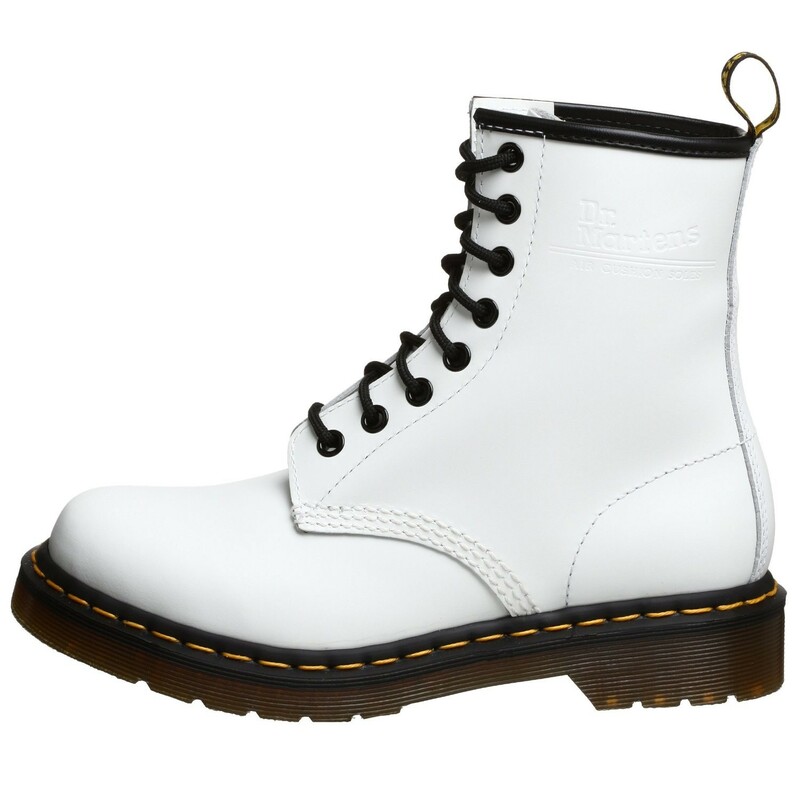 For in-stock items we aim to dispatch within 1 working day. 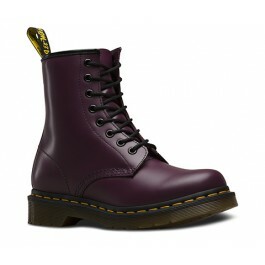 For more info on UK and International delivery click here.